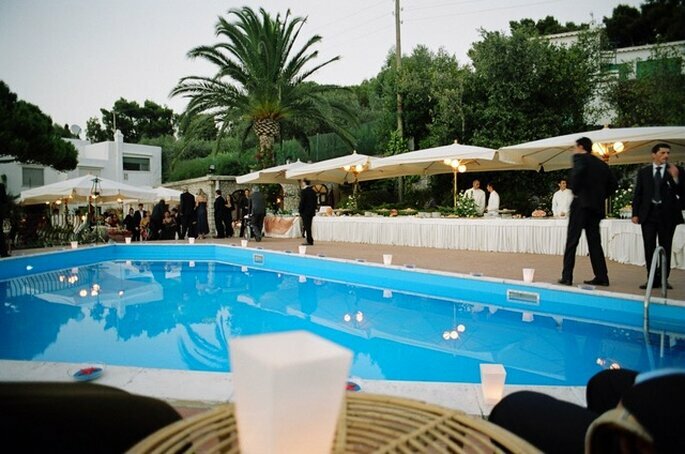 Have you ever dreamed of getting married in Capri? This island in Italy’s Bay of Naples is world renowned for its rugged beauty, luxury hotels and delicious cuisine. 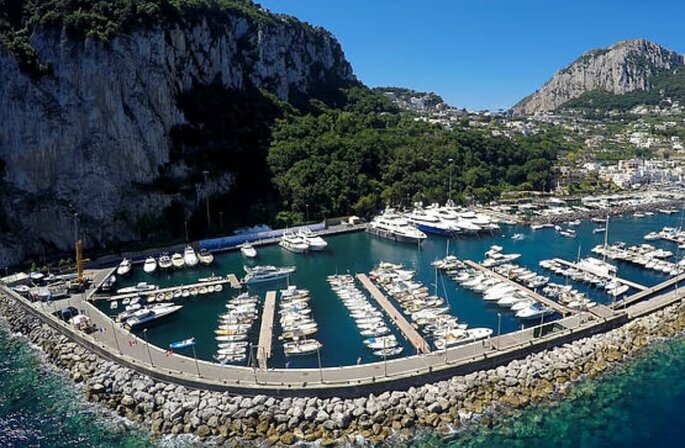 Capri is caressed by electric blue waters, with dramatic cliffs, and it offers residents and guests a lavish lifestyle of yachts and limoncello. Planning a wedding here need not be difficult, even though you might live a thousand miles away. This is because you could seek the help of Capri My Day as your destination wedding planning team. 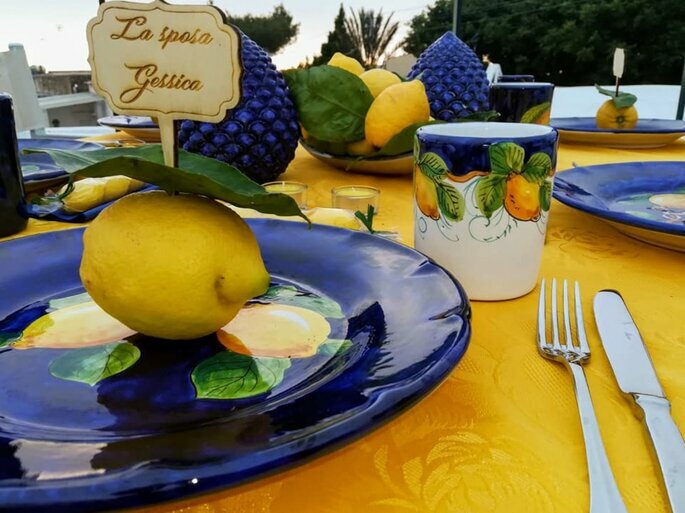 Read on to discover how they can turn any idea into a dream event, incorporating all the beauty and wonder of Capri with a touch of your own personality thrown in. 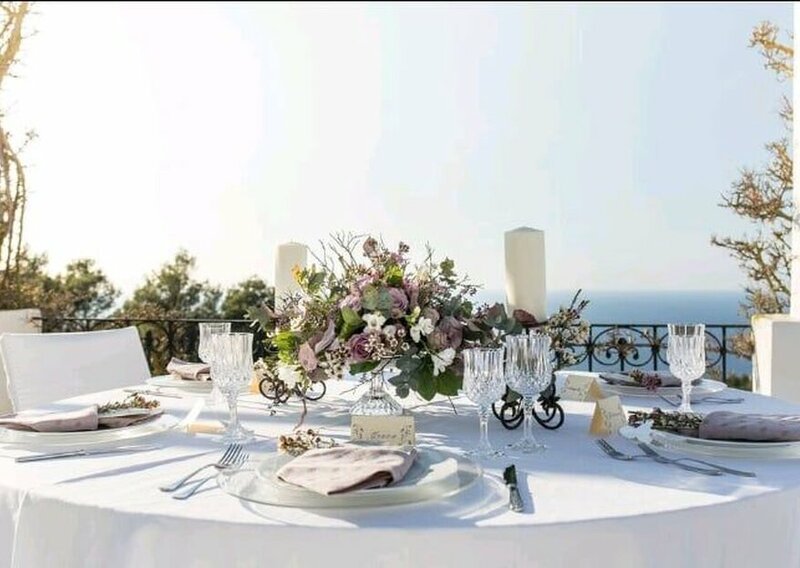 Founded and owned by Mrs Giusy and Mrs Elena, Capri My Day has evolved from beginning as a simple passion for weddings and events to becoming an award-winning, international success. 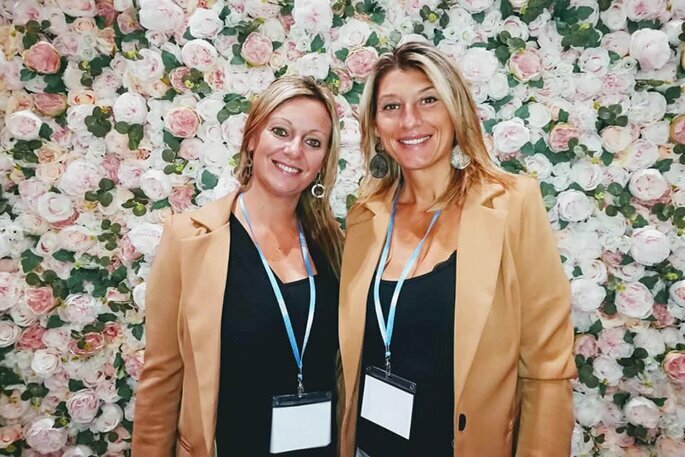 This dynamic duo mix their creativity with attention to detail with every wedding, and understand that each event is different according to the personality of different couples. Their flexibility and willingness to adapt to your every need is what makes them the perfect option for planning a wedding far from home. When planning a wedding abroad, you will not only worry about the event itself, but the whole travel experience for your guests too. You will be transporting them to another land, another country, another continent, so you’ll want to make sure that they’re taken care of. Capri My Day strive to ensure that your loved ones feel right at home in Capri. From organising transport and accommodation to even planning unique excursions around the beautiful island, this planning team will be on hand to make sure that your guests make the most of their trip. Then there’s those all important touches to the special day itself. 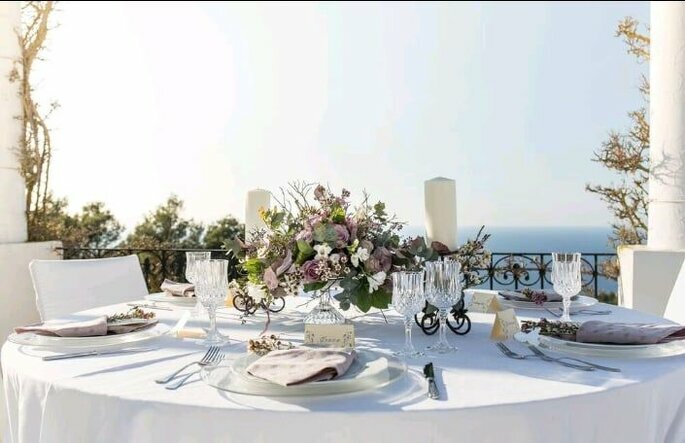 Fresh, seasonal ingredients, blooming flowers, intricate shells, lush foliage and of course, the large and zesty Capri lemons are all ingredients for the truly authentic decor of weddings on the Island. Capri My Day are a homegrown company, living and breathing everything that Capri and Naples has to offer in terms of style and color. 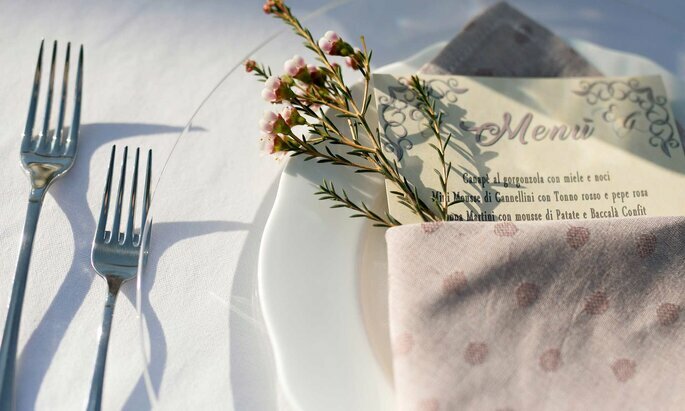 So expect them to design your wedding in a true authentic Italian style. A truly magical and scenic destination wedding, decorated creatively with you in mind. 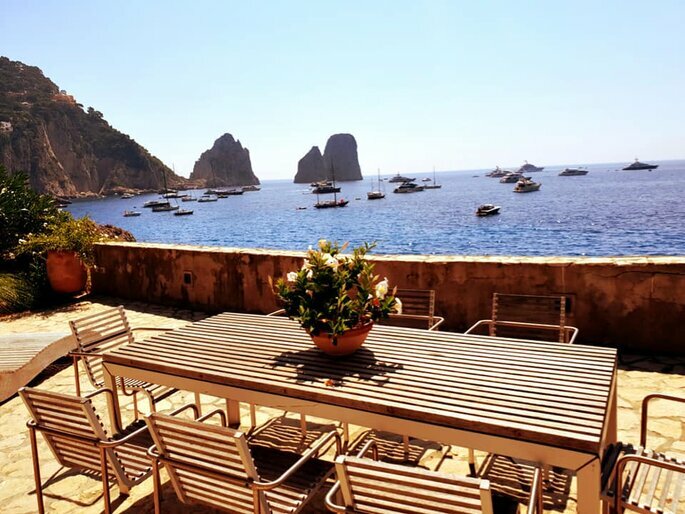 With years of experience, Capri My Day has grown a strong network of local services and suppliers on the island, so you won’t have to do any research themselves. Simple entrust them with all planning, from A to Z, and all you’ll have to do is arrive! They even help destination wedding couples with organisation of the legal documents required to officially get married on the island – which will save you a lot of admin. How’s that for a relaxing holiday? 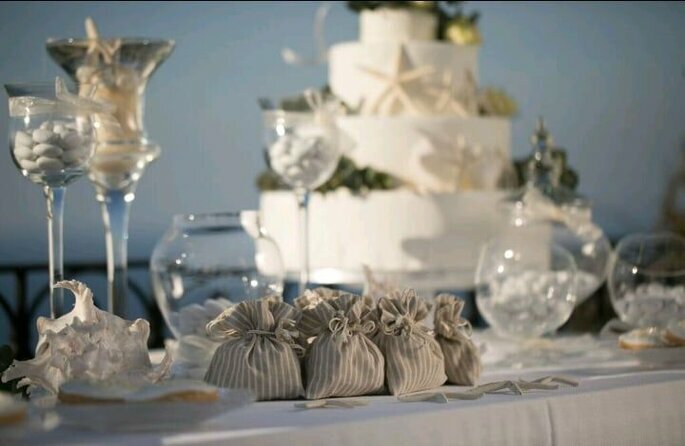 So, when it comes to planning your destination wedding in Capri, don’t hesitate to give Capri My Day a call. 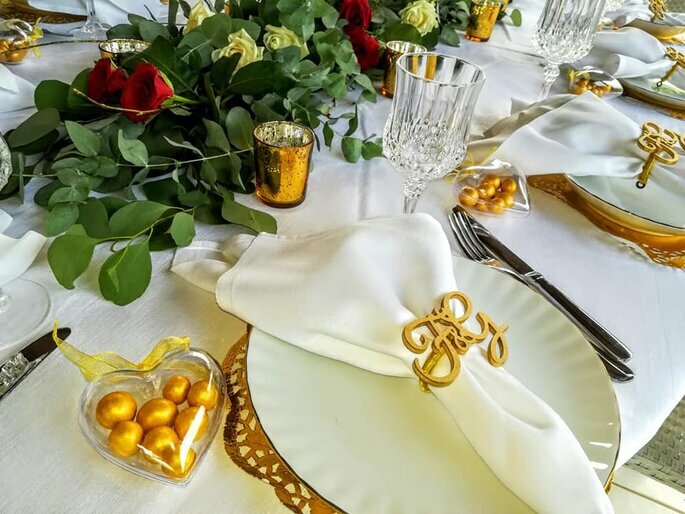 They are professional, creative, flexible, friendly, and ready to turn your ideas into a dreamy Italian wedding experience.